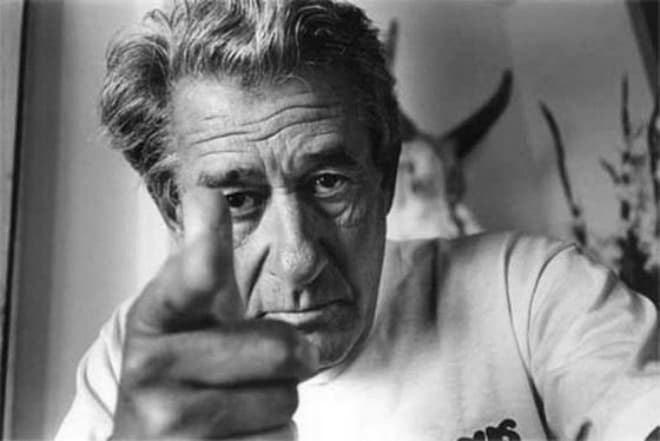 Helmut Newton is a German-Australian photographer who revolutionized the world of fashion photography; his works set trends. He made a total breakthrough by getting a job in French Vogue Magazine, where he created his best work and received international fame and recognition. His style is characterized by bold, sensual and visually breathtaking images of women, shot aesthetically, with impeccable technical details. As a visionary, Newton was ahead of his time, and his work is now receiving more recognition than during his entire life. 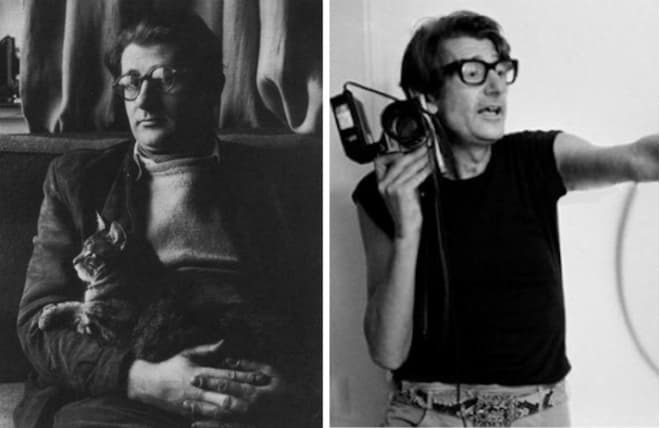 Helmut Newton was born on October 31, 1920, under the name Helmut Neustädter in the family of Klara "Claire" (née Marquis) and Max Neustädter in Berlin. His father, a Jew, was a wealthy owner of a button factory. Helmut attended the Heinrich-von-Treitschke-Realgymnasium and the American School in Berlin, from which he was expelled because of his poor grades. Helmut became interested in photography at the age of twelve when he got his first camera. At this time, the boy was expelled from school for poor performance, and instead of returning to his studies, he worked with the famous German photographer Yva (Elsie Neuländer Simon). But his work with Elsa lasted only two years, as his family had to flee Germany because of the increasingly oppressive restrictions placed on Jews by the Nuremberg laws. 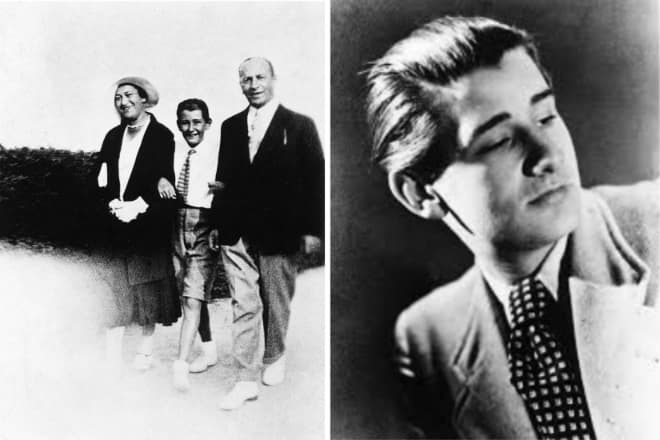 After the realization of the Nuremberg laws, Max Neustädter had to give up the factory, and in 1938 he was sent to a concentration camp on Kristallnacht for a brief period. In the same year, Newton's parents fled to South America, and they were able to organize a trip to China for their son. However, the guy preferred to get off the ship in Singapore. There Helmut found a job as a portrait photographer for the newspaper Straits Times, from where he was fired after two weeks. He had a relationship with Josette, a rich old woman who paid him well. He also set up a photo studio "Marquis," but did not achieve high results with it. In 1940, the British authorities called the 20-year-old Helmut an "enemy alien" and sent him to a camp in Australia. After spending two years there, he was recruited into the Australian army as a truck driver, where he served until the end of the Second World War. After leaving the army, he acquired Australian citizenship and changed his surname from Neustädter to Newton. In 1946 Helmut founded a photo Studio in Melbourne to work on fashion and theater photography. In 1953, Newton organized a joint exhibition entitled "New Visions in Photography" with another German refugee and photographer Wolfgang Sievers. In the same year, he began a long-term joint work with a German Jew, Henry Talbot. 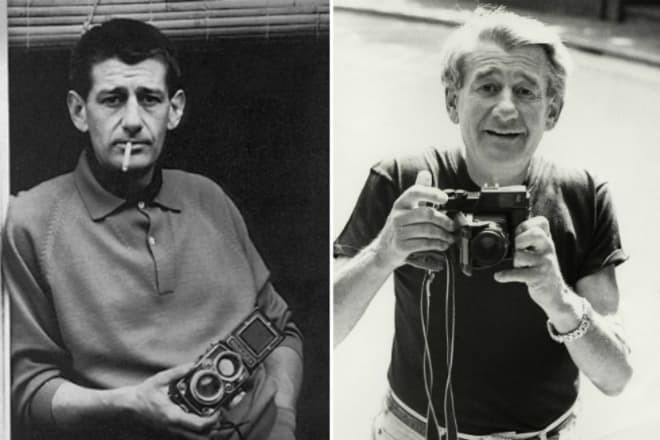 After gaining a reputation as a fashion photographer, his work was included in the Australian edition of Vogue in 1956. Soon Helmut signed a contract for a year with Vogue Magazine and moved to London, but resigned a month before the agreed date. Later, Newton moved to Paris, where he worked for French and German magazines. Soon the photographer returned to Melbourne, but in 1961 again went to Paris, despite the signing of the contract with Vogue Australia. In Paris, he got a job in a French publishing house of the popular magazine. His signature style consisted of provocative but aesthetic photographs of women. In his interviews, the man repeatedly stated that he was interested in the nature of power - sexual, political and financial. After a near-fatal heart attack in 1971 in New York, he began taking explicitly sexual photos, which became his most controversial creations. His works clashed with the themes of voyeurism, fetishism, homosexuality, and sadomasochism; Newton's women outraged some feminist viewers and satisfied others. One of the most famous works of that time was the photo Bergström Over Paris. 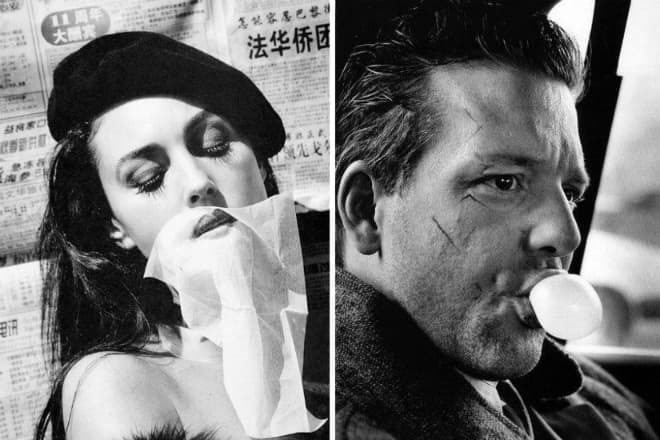 His black-and-white photographs combined the Noir photojournalism of the 1930s with aspects of the New Wave films, reflecting the directorial skill of the photographer. Over the years, Helmut's work focused mainly on fashion, eroticism, and portrait, and these three categories were often mixed. 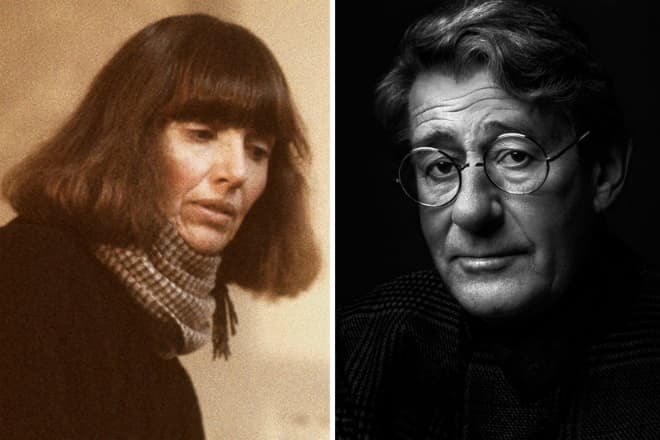 Along with Guy Bourdin and Deborah Lou Turbeville Newton became one of the three photographers that changed the view of the fashion photoshoots and moved away from the traditional images. Celebrity portraits became an increasingly important aspect of Newton's work. And although at first, he shot mostly models, over the years the master expanded his portfolio to include a considerable number of people - artists, actors, directors, politicians, industrial magnates. His lens caught David Lynch together with his beloved Isabella Rossellini, Italian beauty Monica Bellucci, singer David Bowie. Many of the photo portraits of the stars were published in the 1980s on the pages of Vanity Fair. In 1975, Newton organized his first solo exhibition in Paris. The following year, he published his first book, White Women. The photo album Big Nudes, released in 1981, received the greatest prominence. He portrayed models in sensual poses outside the studio, often on the streets, that was thoroughly thinking "outside the box" for that period of the time. This series of photographs secured Newton's status as one of the most prominent fashion photographers of his time. This year, Vogue published a diptych called Sie Kommen (Naked and Dressed), Paris, two gelatin silver prints, which were sold at auction for $662,000 in 2008. 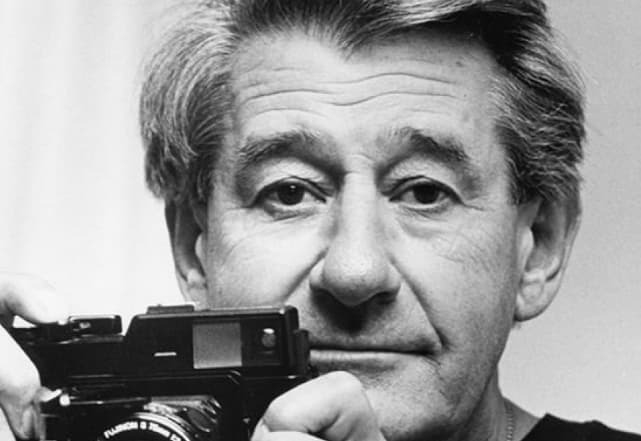 In 1989, a German documentary about the work of the photographer, Helmut Newton: Frames from the Edge, was released. An inevitable result of the creative biography of the man was the Sumo book, released in 1999. The book weighing 30 kilograms and costing $3,000 contained all the principal works of the photographer. Over the next 25 years, the photographer worked steadily and productively, publishing a series of books and creating countless exhibitions, the most impressive of which was a large-scale celebration of his career and the release of his autobiography at the New National Gallery in Berlin. The event took place in 2000 when the photographer turned 80 years old. 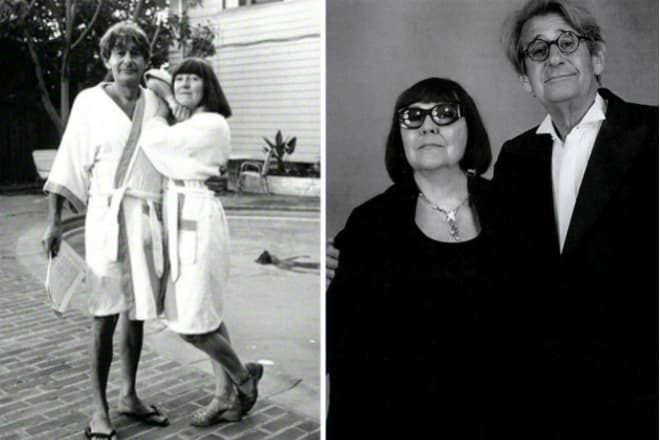 In 1947, while working in his studio in Melbourne, Newton met June Browne, an Australian model, and actress. They almost immediately entered into a relationship and got married the next year. 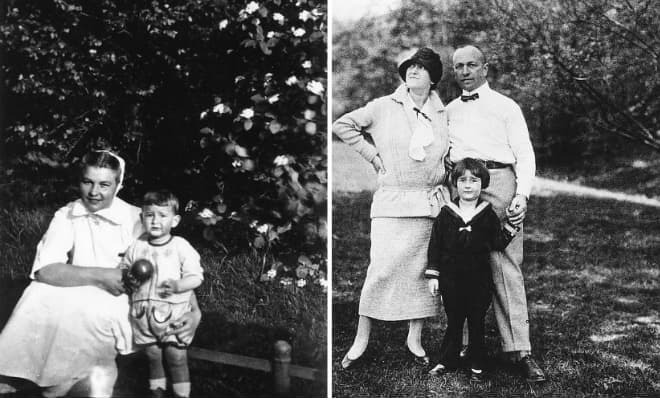 Later June became a photographer herself; she took photos of her husband while he was working and helped him write his books. According to Newton's wife, she always knew that she would be the second love of her husband after the art of photography. 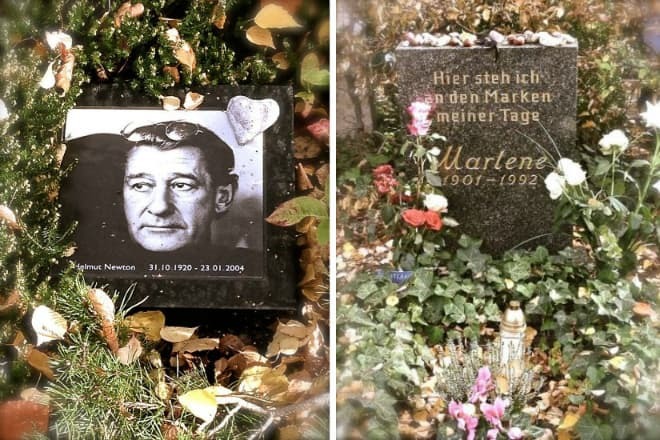 The couple was happy in their personal life for 56 years, until Helmut's death. It is noteworthy that for all those years the couple never had children. On January 23, 2004, the photographer got in a car accident; his car crashed into the wall of the Chateau Marmont Hotel near Sunset Boulevard where he stayed for several years. A heart attack was the cause of death of 83-year-old Helmut. The end came to him an hour after the accident. His remains lie in Berlin.